Only ONE Remains at Central Garden – Popular Smyrna Location – Make it yours! Central Garden, a unique community located in Smyrna has announced only ONE home remains at this very popular community. 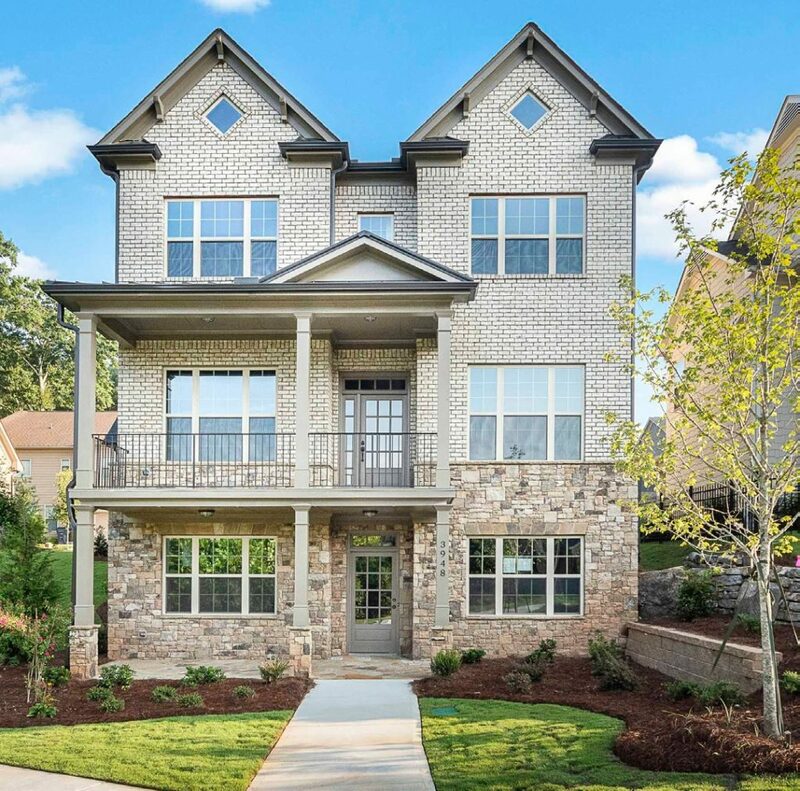 Built by Patrick Malloy Communities, one of Atlanta’s Top 20 Homebuilders, these distinctively unique homes are gorgeous and feature all the top features that discerning homebuyers desire. One of the top reasons a community becomes popular is the location. At Central Garden, you will be able to walk easily to shopping and dining. One Ivy Walk, Vinings Jubilee and Smyrna Town Square are just a few premier shopping and dining favorites that are near to Central Garden. Not only do you have wonderful close-by places to enjoy but Central Garden offers easy access to all of the major corridors of Atlanta putting you within minutes of downtown Atlanta and the night life the city has to offer. Schools are Nickajack Elementary, Campbell Middle School or Campbell High School. Cobb County also offers a variety of Charter and Magnet School options. Call Jane Turner at 404-838-1762 to make your appointment to tour this home. Directions: From I-285 West take exit 18, turn right onto Atlanta Road. Go approximately 1/2 mile to Westwood and take a left into community. Next Next post: Hillandale in Historic Roswell Offers Three Homes NOW Under Construction with $10K Buyer Bonus* plus…..